Liverpool have enjoyed a splendid pre-season tour in the United States which has seen them win two out of their three games so far. 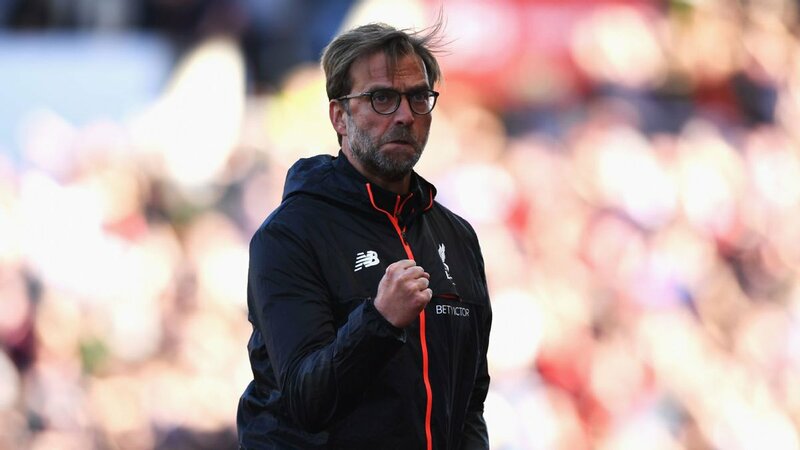 Jurgen Klopp has instilled a sense of confidence in this side, who will be aiming to win the league this year. The German will be looking to claim his first piece of silverware after arriving three years ago. The Reds also completed moves for a number of high-profile players, who have considerably strengthened the squad. The likes of Fabinho, Naby Keita, Xherdan Shaqiri and Alisson Becker all arrived in the off-season. But Jurgen Klopp now possesses a bloated squad. The manager is going to have to offload a few players and trim the squad before Liverpool kick off their campaign against West Ham United. 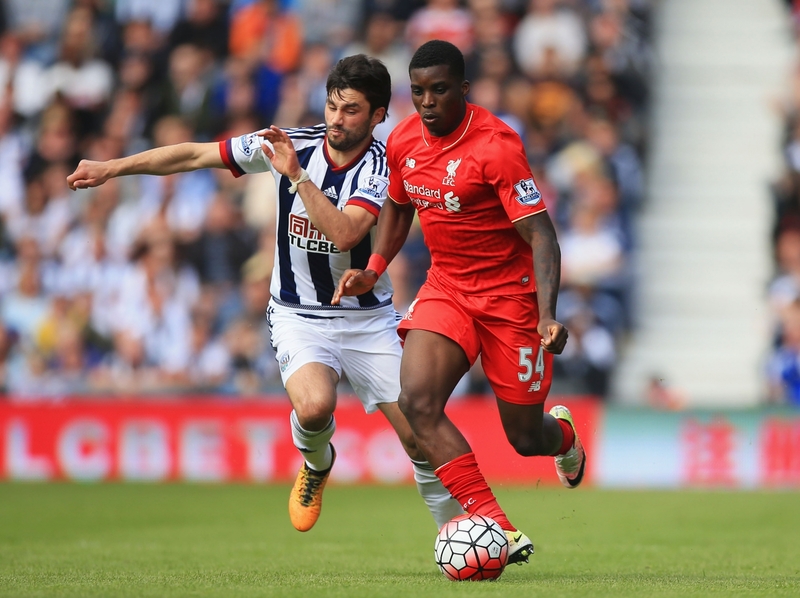 As a result, Liverpool youngster Sheyi Ojo has been linked with a move to Middlesbrough. 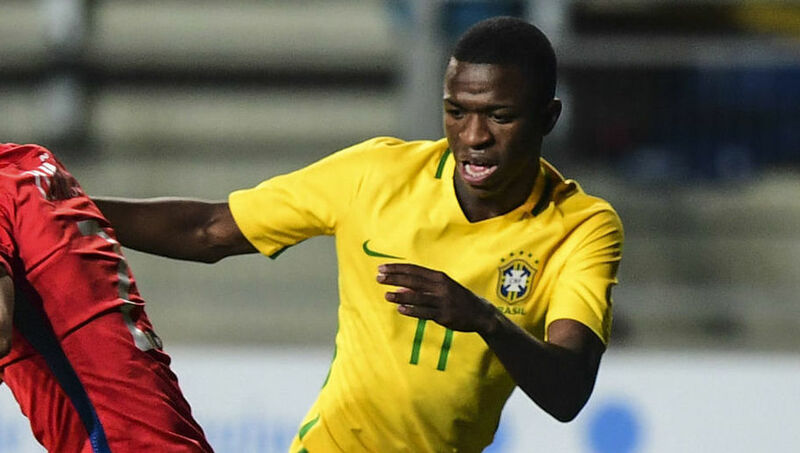 Boro are likely to lose Adama Traore to Wolverhampton Wanderers and the club have reportedly identified the Liverpool youngster as an ideal replacement. 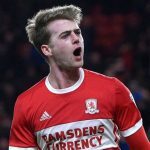 Boro boss Tony Pulis is a huge admirer of the player and wants to acquire his services in order to earn promotion next season. Liverpool are said to be in a reported £10million negotiation with the Championship outfit. 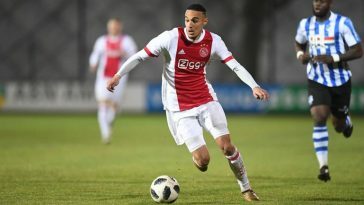 There has been a lack of first-team opportunities at Liverpool, which led to the player moving on loan to Fulham last season. He made a total of 22 appearances for the Cottagers scoring 4 goals, as they narrowly missed out on promotion to the Premier League. Ojo has also represented the Three Lions in a number of age groups but is yet to be capped by the senior squad. Klopp is said to be interested in offloading the young winger but the question is, should it be a permanent move? 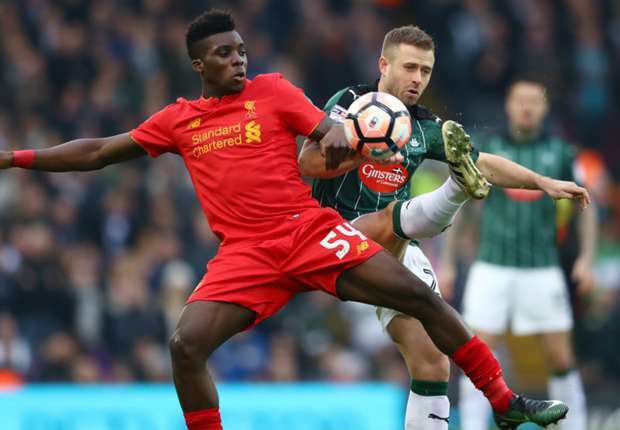 Ojo has shown glimpses of brilliance whenever called upon by the Reds. 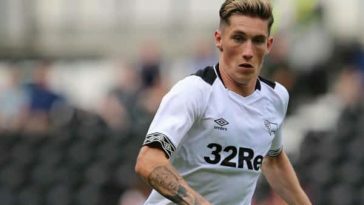 The 21-year-old has only been able to muster a total of 8 league appearances for the Merseyside club but has often excelled in pre-season tours. 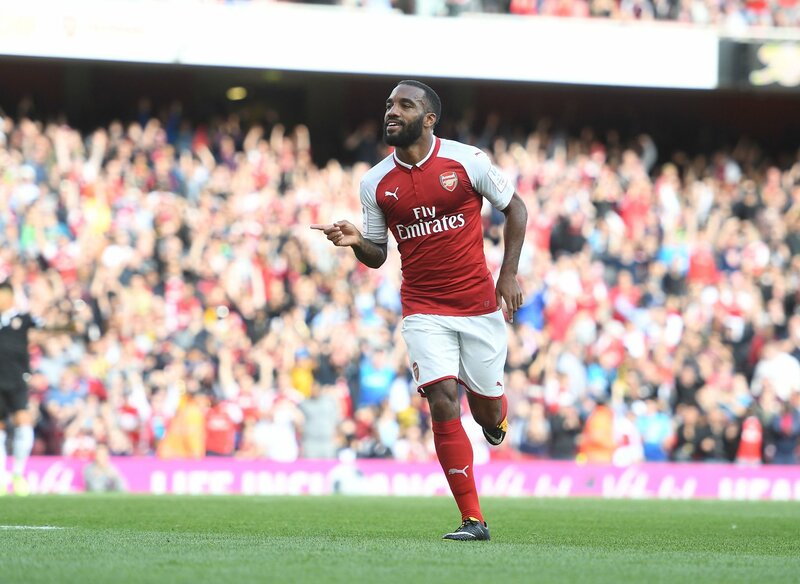 He has been excellent in this year’s pre-season tour as well. Ojo is an explosive runner with the ball and the kid possesses a number of qualities to go on and become a good footballer in the future. A move away from Anfield makes sense at this point but Klopp should ensure it is a loan move rather than a permanent transfer. 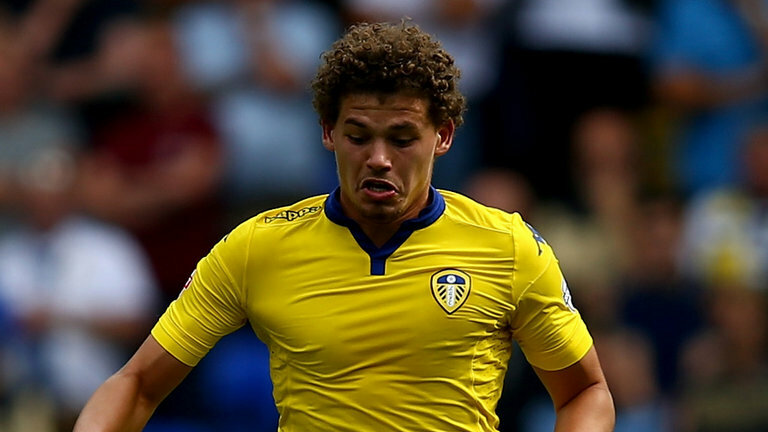 A permanent move could haunt the Reds in the future. 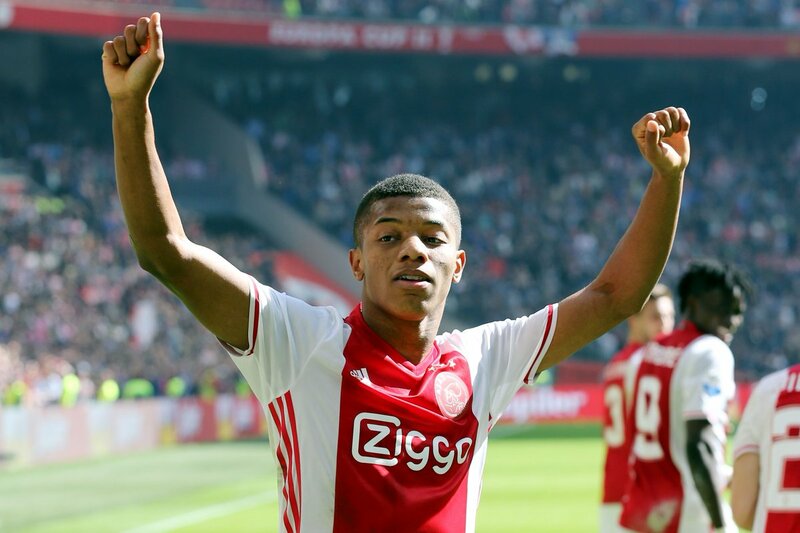 This 12-goal Ajax ace would be better off joining any of these 3 iconic Premier League clubs – Agreed? Liverpool signing this £38.7m Real Madrid teenage star would be a dream move by Klopp – agreed?